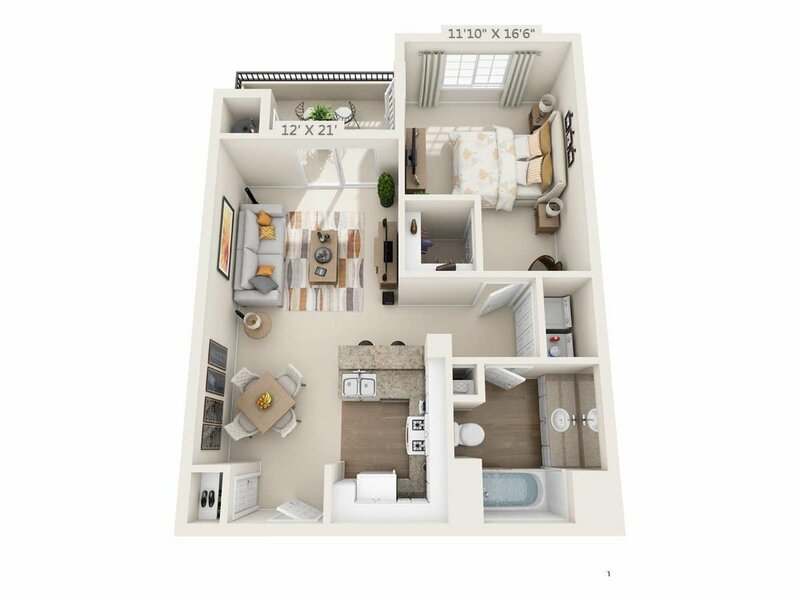 Located in Silicon Valley in an upscale, pedestrian-friendly community, River Terrace apartments are the ideal place in Santa Clara to call home. Unique, Mediterranean-style architecture welcomes you in. The wrought iron details and the soothing trickle of fountains across our property are the signs that you’re home. 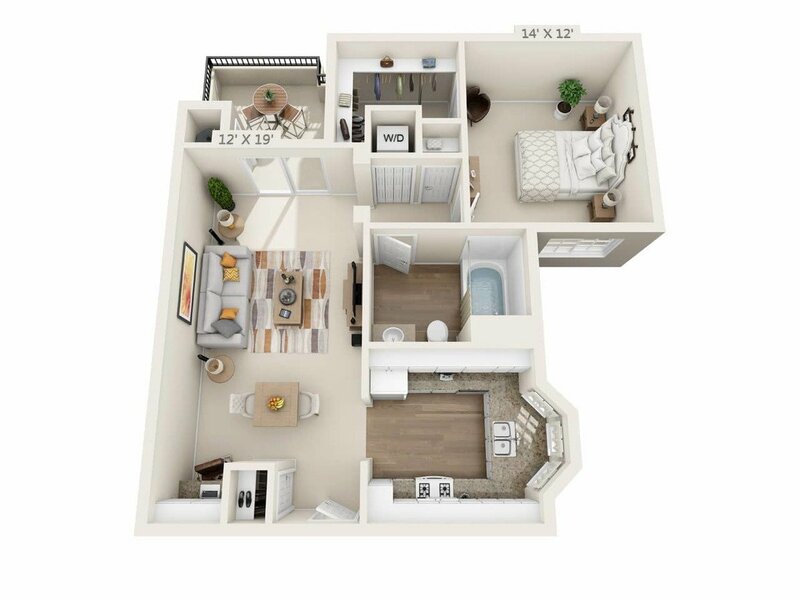 Choose any one of our spacious apartment floor plans to fit your lifestyle, and you’ll be pleased by expansive walk-in closets, private patios or balconies, and the convenience of an in-home washer and dryer. Amenities across our community won’t disappoint either. Same-level parking, an on-site fitness center, and the heated pool are just a few favorites. 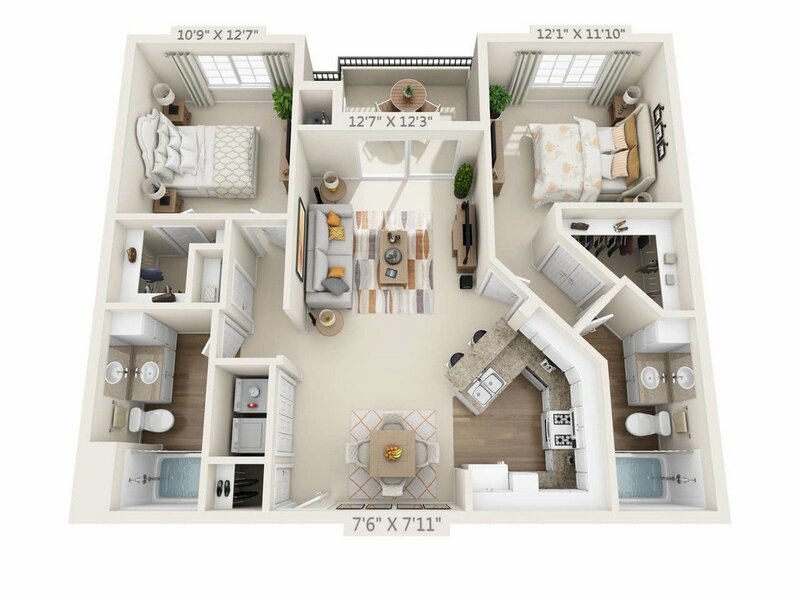 Come see these Santa Clara apartments for yourself by scheduling an appointment today. 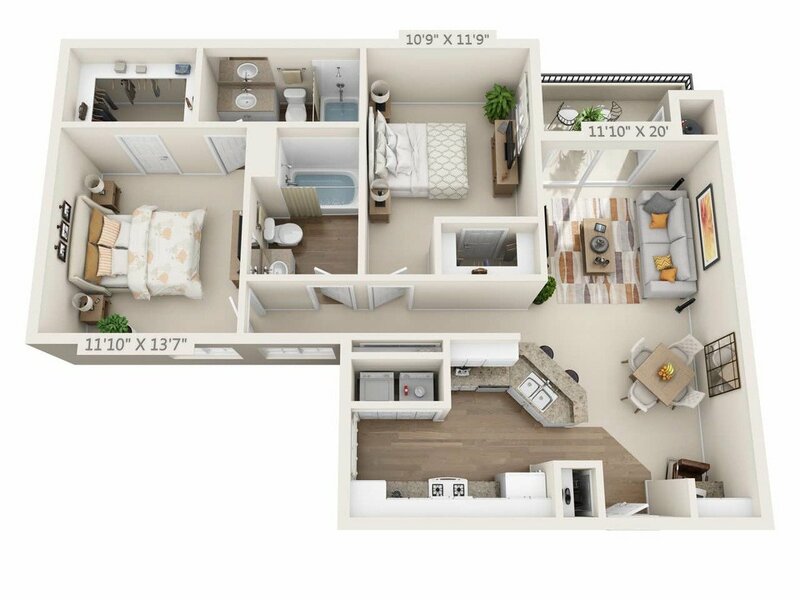 River Terrace is located near the Renaissance neighborhood just 2.98 miles from the center of Santa Clara and 5.41 miles from San Jose State University. The property has a Walkscore of 74, so you should be able to walk or ride a bike most of the time. River Terrace has many shops nearby. Coffee shops in the area include Specialty's Cafe & Bakery, Starbucks, Gateway Cafe. There are a number of markets in the area include Safeway, Target, New India Bazar.